Even today, the citizens of Malartic recall Roc-d’Or and still call it Putainville (prostitute city). Some vintage photographs of the place also bear the name of Paris Vallee. This was a smug reference to the presence of gambling houses, brothels and illegal drinking. 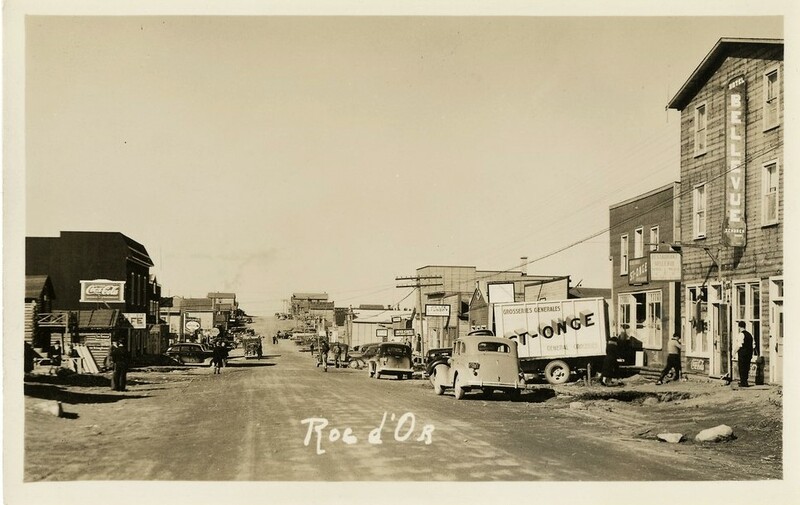 However, Roc-d’Or is similar to other towns in the region, an impromptu village built quickly and populated mostly by single men who work in the mines. 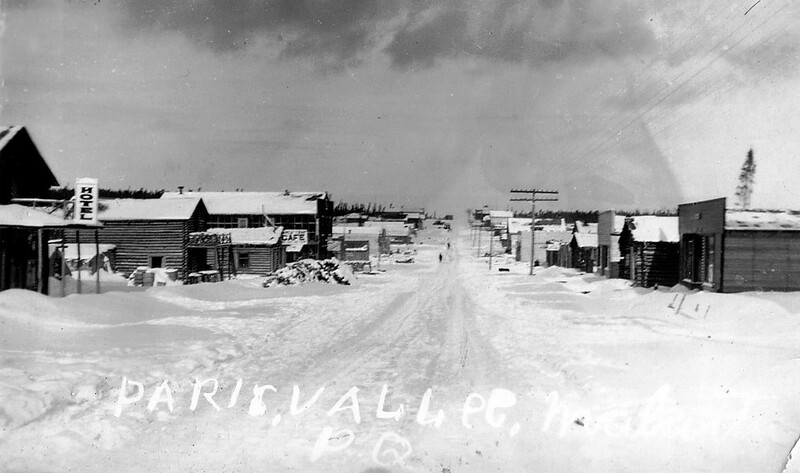 Vice was pervasive in contrast to Malartic, which was closly managed by the mining company. 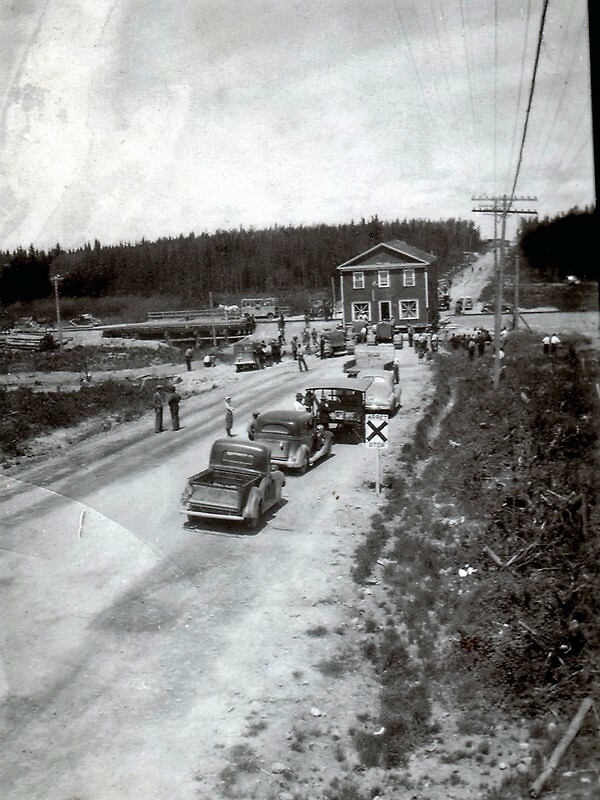 In 1942, Roc-d’Or had more than 1100 inhabitants, but the 266 houses or businesses erected there were illegal, having been installed on Crown land. Its reputation is often attributed to its closure, yet political motives are often attributed to its condemnation. In 1943, following a Provincial decree, the Government decided for finacial reasons, to completely demolish the village of Roc-d’Or . The village was described as filthy due to the lack of proper streets and sanitary facilities. The Province would have had to assume the high infrastructure costs since the people of Malartic refused to provide the necessary funds. Malartic’s mine owners were all the more opposed to the village, suspecting trade unionism to have taken root in its inhabitants. Dismantling of Roc-d’Or took place between 1943 and 1948. All the inhabitants were expelled. 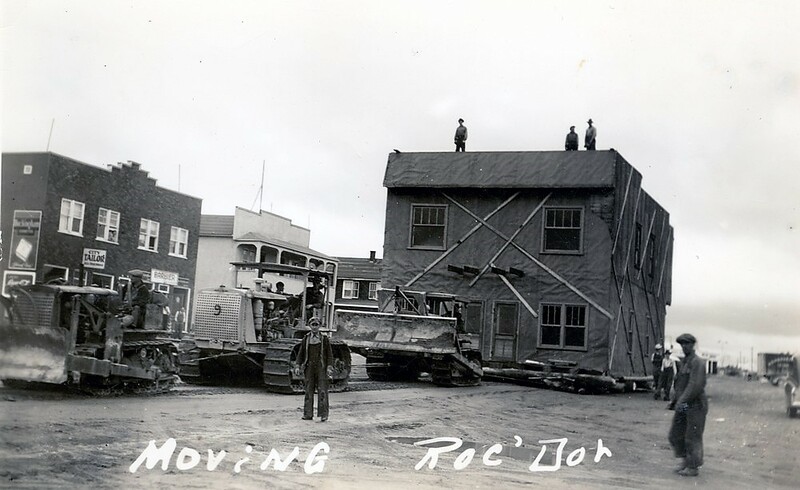 Modern homes and establishments were moved to Malartic, while other less fortunate people saw their homes demolished.